​Where do works of historical fiction find their starting points? How are those seeds refined into story? What are the gifts and challenges of using the past as source, and how can both be most inventively addressed? Where does historical accuracy end and fictional power begin? 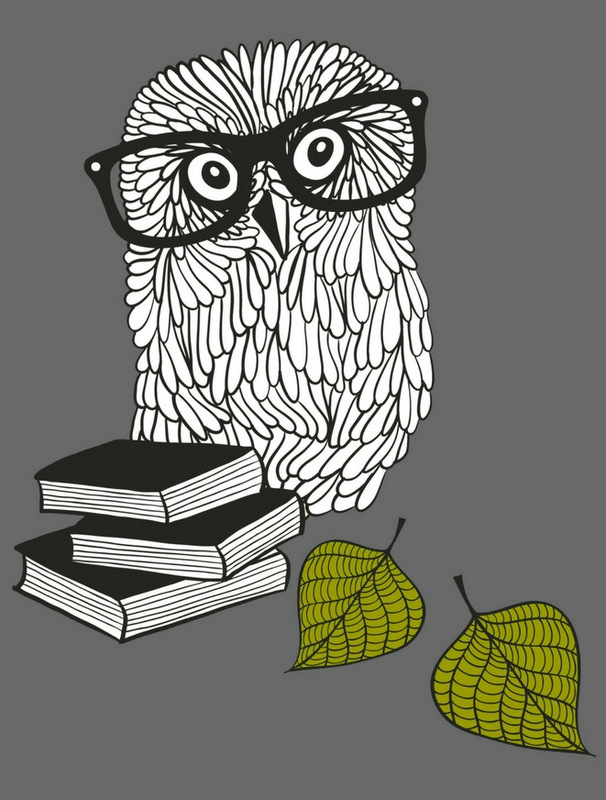 How do authors today make a given moment in history compelling to contemporary readers? Collecting insights from both established authors and new voices...celebrating a wide variety of historical eras...and spanning the genres from literary fiction to mystery, romance, and more, Stories of Inspiration: Historical Fiction Edition charts the often surprising journey from an original point of departure to a finished work of historical fiction. 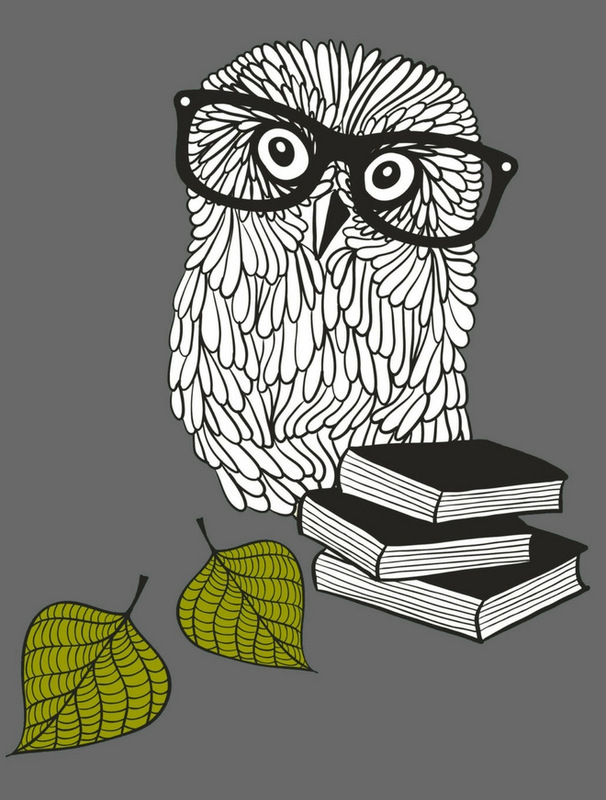 Illuminating the writing of exceptional authors and celebrating the nature of the creative process itself, Stories of Inspiration: Historical Fiction Edition will appeal to readers of literature and fiction, lovers of history, and writers seeking inspiration for their own work. 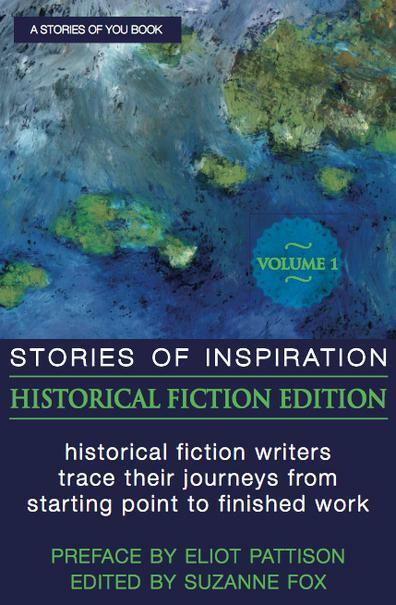 Stories of Inspiration: Historical Fiction Edition is edited by Suzanne Fox. A book industry veteran with over thirty years of experience in writing, editing and publishing, Suzanne is the founder and editor of Society Nineteen, an online journal interviewing contemporary authors who write about 19th-century experience; a regular reviewer for Publisher’s Weekly; the author of books including Home Life: A Journey Through Rooms and Recollections (Simon & Schuster); and an editorial, book structure and book marketing consultant who has worked for a variety of individual and organizational clients including the City of New York.